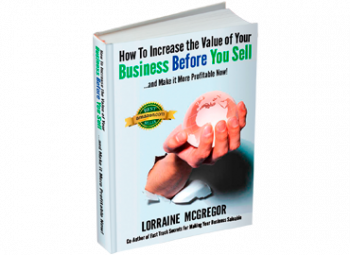 When a buyer comes to call what should you do next? Kudos to Brad Cherniak of Sapient Capital Partners for outlining what to do and what not do when a buyer calls your company to see if you want to sell. 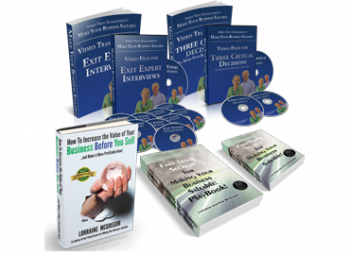 It’s insider secrets like these that many business owners never find out about until it’s too late. 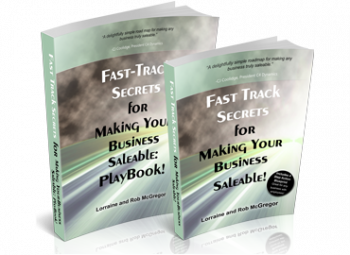 Getting the low-down on what to do and when to do it to prepare your company for sale without devaluing or exposing your company to risk is why we wrote Fast-Track Secrets for Making Your Business Saleable.